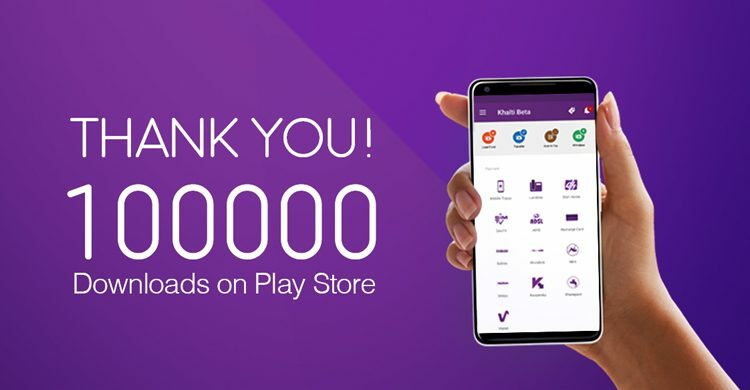 Within one year of its launch, Khalti Digital Wallet app – an Android application which is very much handy in making electronic payment – has crossed the mark of 50,000 downloads. 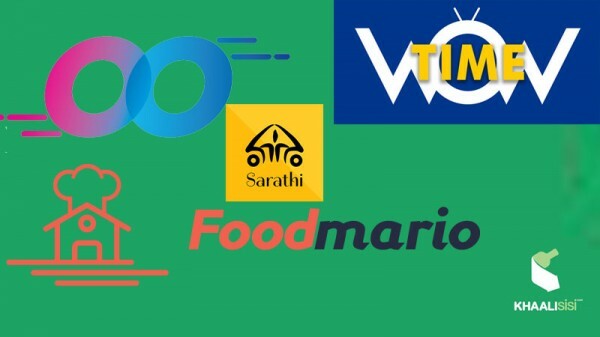 Issuing a press statement, the developers said that the app hit the milestone in the second week of January, two weeks before its first anniversary. 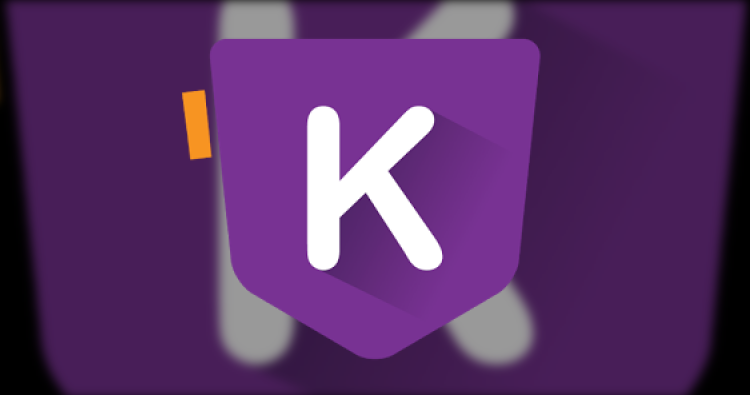 Khalti Digital Wallet was introduced in the Nepali market on January 26, 2017. 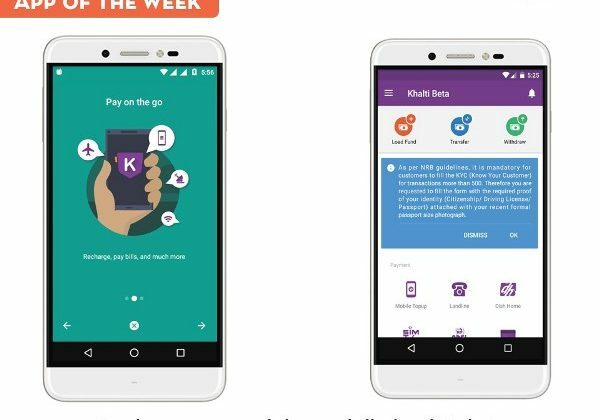 In this short span of one year, Khalti has emerged as one of the most preferred mobile payment solutions in Nepal, allowing users to pay for mobile balance topup, pay electricity/water bills, DTH and internet bills, movie tickets, airline ticketing and more, according to the statement. 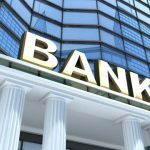 Khalti Digital Wallet said it was declared the winner of GBG Storytelling Contest, a global startup competition, on October 12 last year. 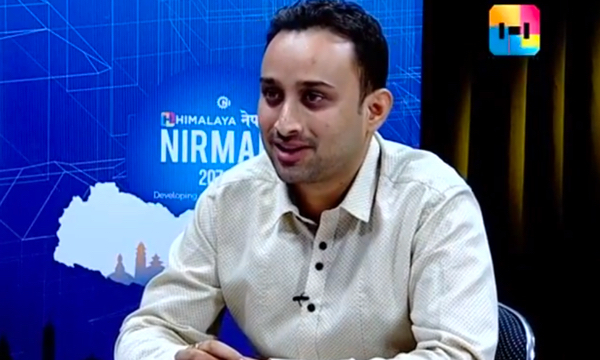 At a time when cashless transactions are on the rise across the globe, Nepal is also moving in the same direction, the developers claimed. 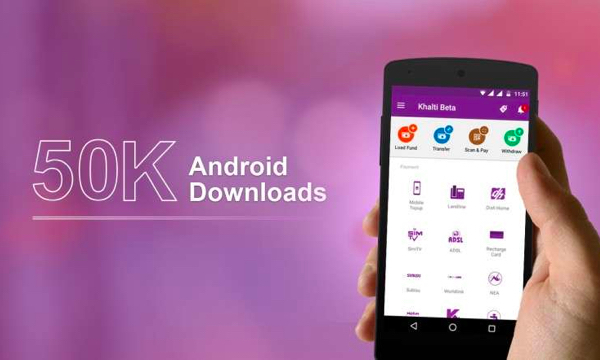 Similar to Android app users, Khalti said it is also getting a wonderful response from iPhone app users and web users. 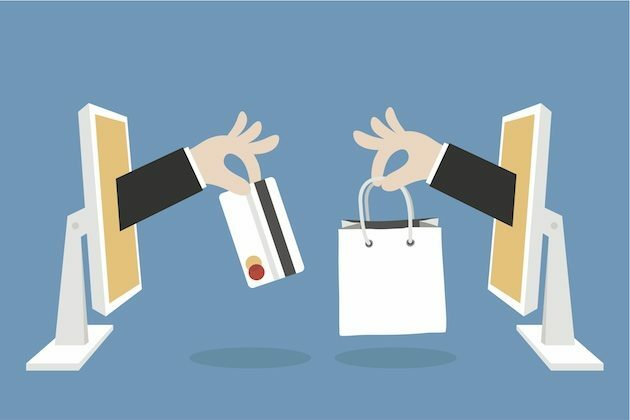 This article was originally published at New Business Age on January 15, 2018. Read the original article here.